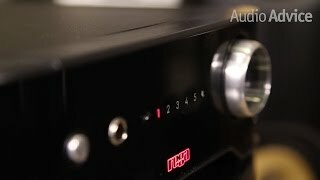 The elex-r integrated amplifier Amplifiers & Effect is manufactured by Rega and was added around June 2017. This version of the Amplifiers & Effect comes in Watts : 90 mAh. 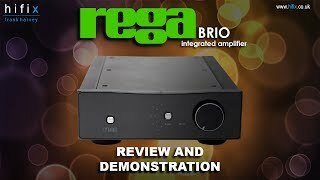 The best price for the Rega Elex-R Integrated Amplifier in India is ₹ 130000 sold at Hifi Mart and available with free shipping and delivery within 3-15 working days.